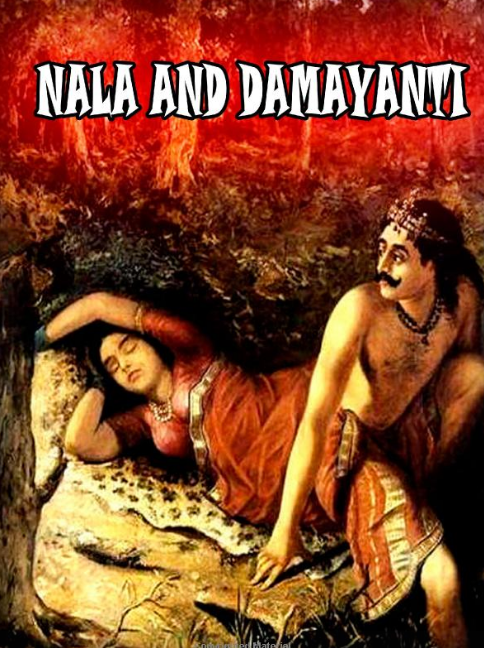 Today's free book is Nala and Damayanti and Other Poems by Henry Hart Milman. For the table of contents, check at the bottom of this post below the image. The book is available at Project Gutenberg, Internet Archive, Hathi Trust, and Google Books. You can get a free Kindle too!